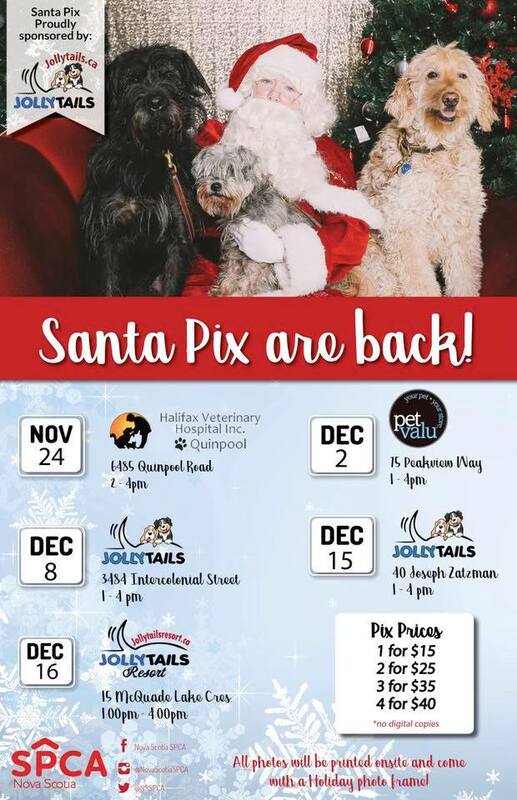 We are very proud to sponsor the NS SPCA SantaPix fundraiser! Portugese Water Dog Pool Party! All portis welcome! Dogs must be social and accompanied by an adult human. We are thrilled to loan our location for this event however it is not managed by Jollytails. Michael Shikashio, CDBC and Trish Loehr, CPDT-KA, ACCBC, CDBC will be presenting a two day workshop on safety, defensive handling, and the behavior modification techniques used with aggressive dogs at Jollytails Dartmouth, 40 Joesph Zatzman Dr, on June 16th & 17th from 9am-5pm. CPDT's are eligible for 12.5 CEU's for trainers & 4 CEUs for behavior consultants (CBCC-KAs). IAABC certificants are eligible for 17 CEU's.